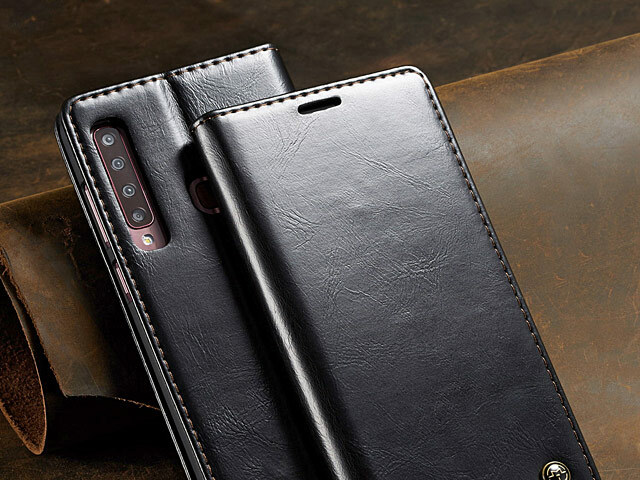 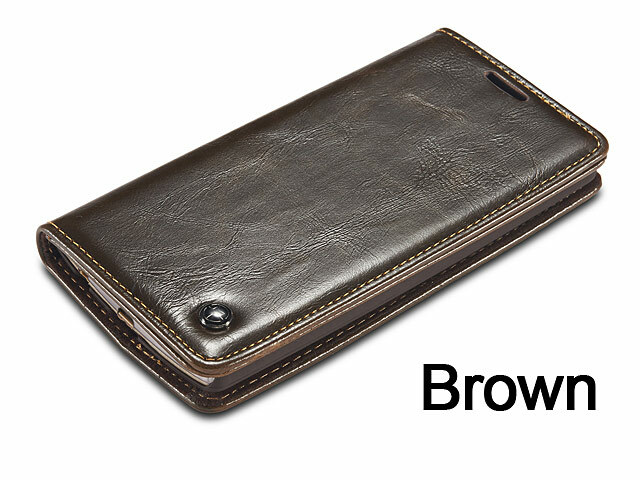 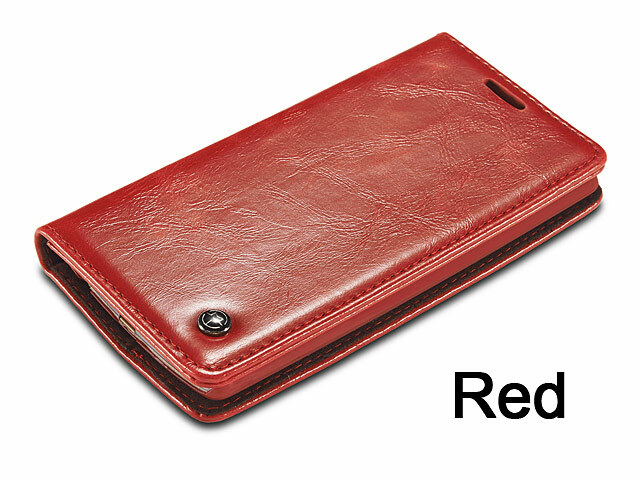 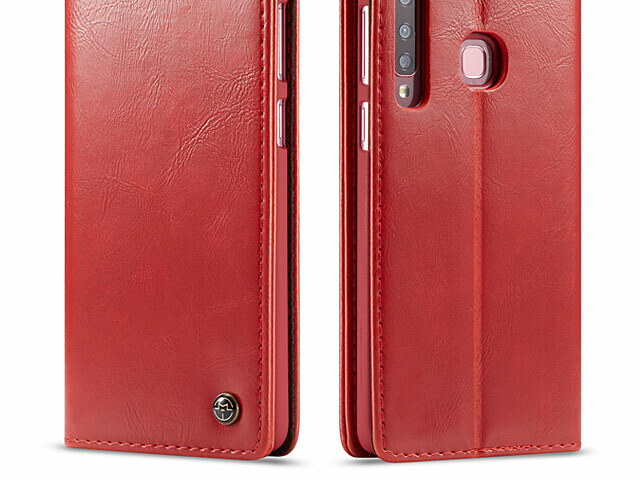 This Magnetic Flip Leather Wallet Case helps to protect and add style to your Smartphone. 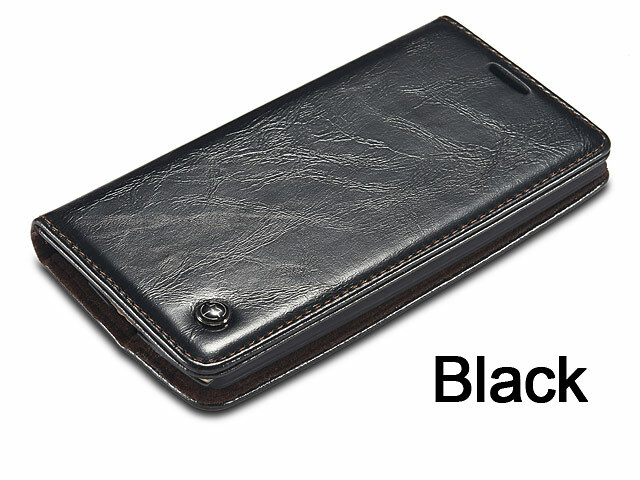 Oil wax PU leather with fine texture allows for smooth and comfortable touch feel. 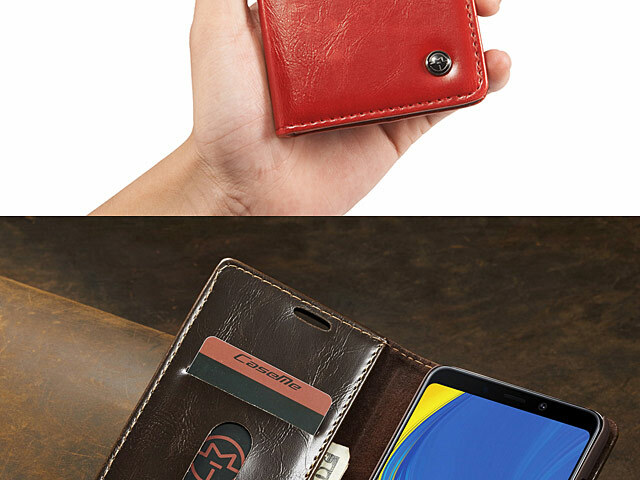 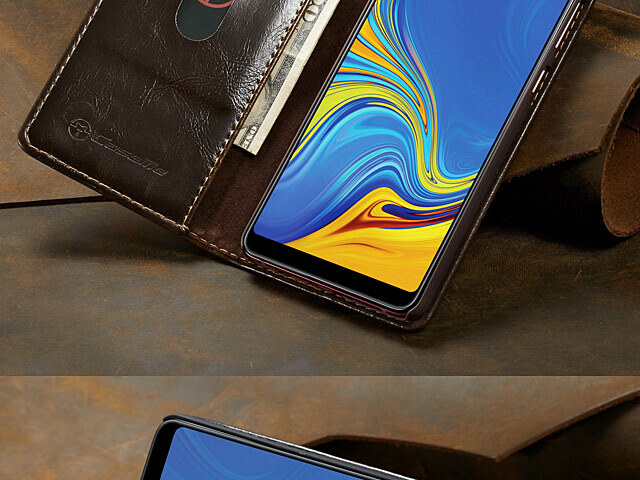 With convenient card slot, you can put your essential card on the left side and your phone on the right side, to simplify your life without having to take a bulky heavy wallet. 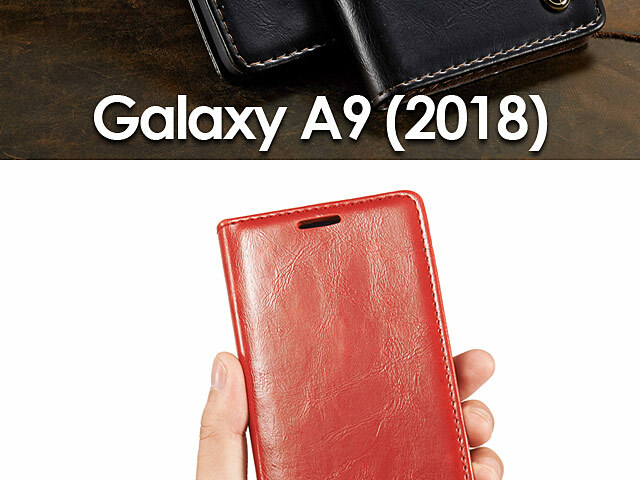 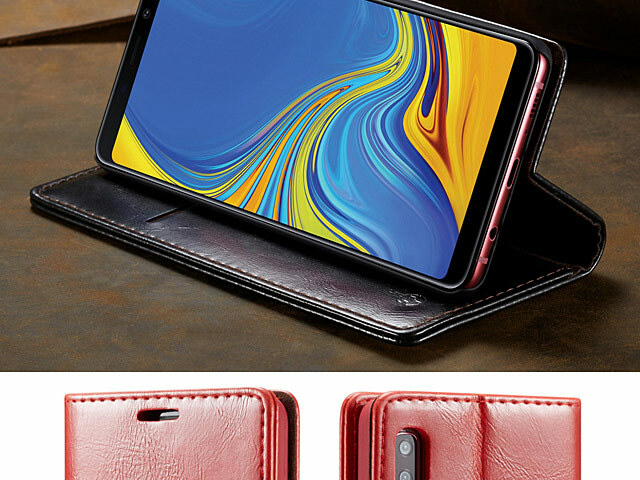 Convenient kickstand can be converted easily into a stand case for video watching, messaging and browsing Brand New with High Quality, ultra-thin and super light.